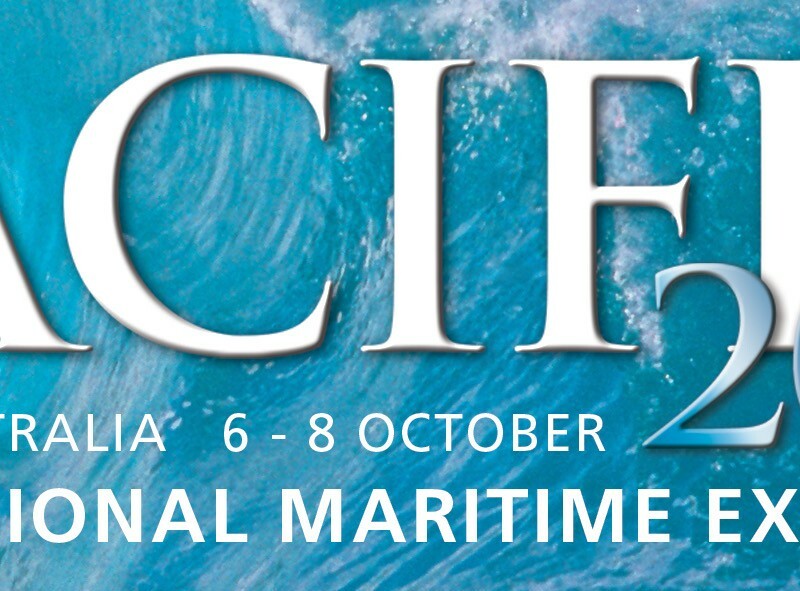 Since its inception in 2000, the biennial Pacific International Maritime Exposition has continued to expand. As the only comprehensive international exhibition of its kind in the Asia Pacific region, PACIFIC 2015 will again provide the ideal showcase for commercial maritime and naval defence industries to promote their capabilities to decision makers from around the world. Hetech are proud to announce that we will be taking part in the 2015 Pacific Exposition at the Sydney Exhibition Centre at Glebe Island. Exhibiting in the Queensland Pavilion with the Department of State Development- Defence Industries Queensland, Hetech will be taking the opportunity to showcase our electronics design and manufacturing services and capabilities to key defence decision makers from around the world. See the Hetech Team at stand 3A23 in the Queensland Pavilion from the 6-8 October.